This is a sad day. 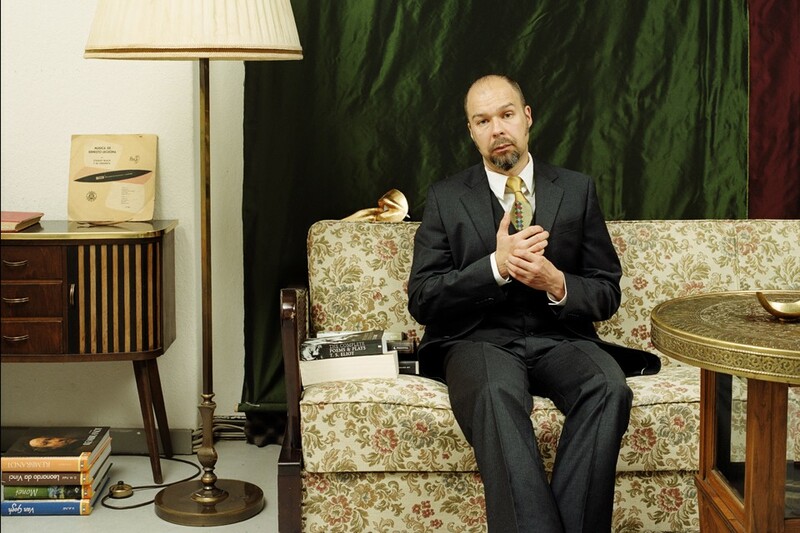 With heavy hearts we inform you that Mika Vainio has passed away at the age of 53. As this is only a fan-maintained page, unfortunately we have no further information at the time of writing, but this has been confirmed by Mika’s family member. (We will update any info as soon as possible.) Rest In Peace, Mika. 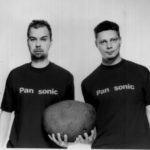 Pan Sonic’s final LP was the soundtrack for the Finnish documentary Return of the Atom. Vainio also completed a six-part score (Mannerlaatta) for the very same director (Mika Taanila) last year. Aside from Pan Sonic’s impeccable run as experimental techno pioneers and solo work under other aliases like his seminal Ø project, Vainio also spent time in the studio with fellow sound sculptors like Kevin Drumm, Alan Vega (Suicide), Sean Booth (Autechre), and Christian Fennesz. 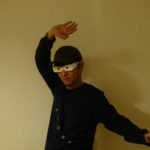 Check out a number of his recordings below, along with a few official film trailers and live sets….